My dearest friend, Ravi Babu. He is working at Hyd Central University. He is from Tenali. He was my roommate for 2 years in Engineering College. 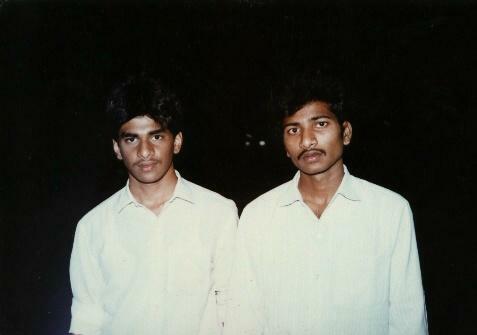 This snap was taken in 1990 at Tirumala Hills. He is a very responsible person.